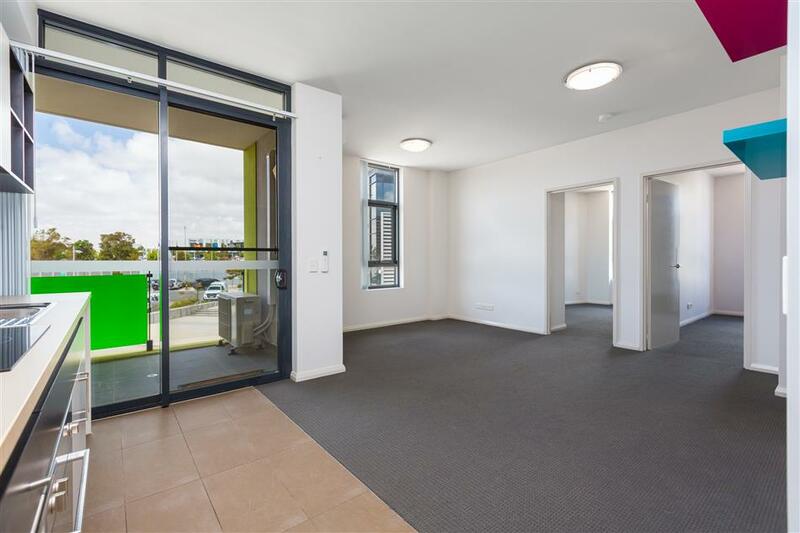 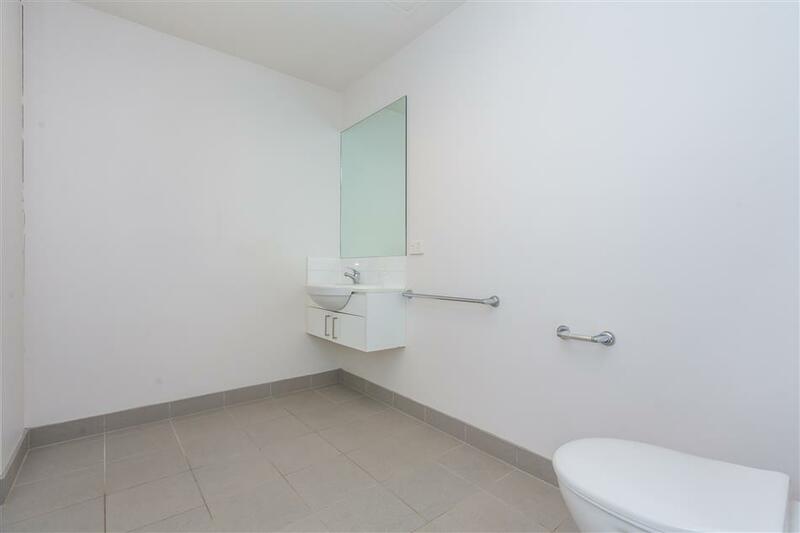 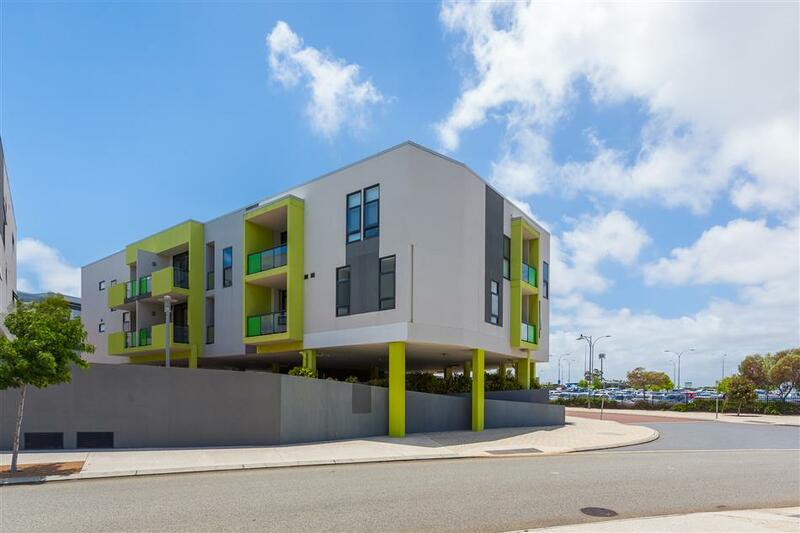 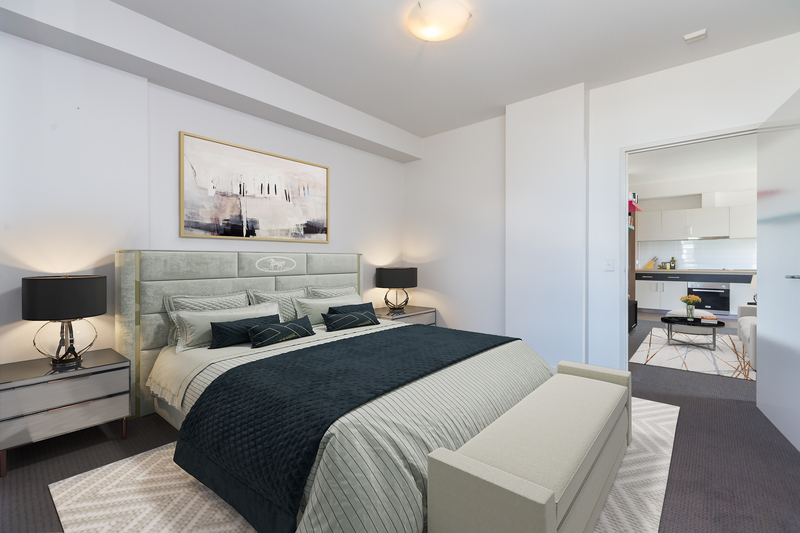 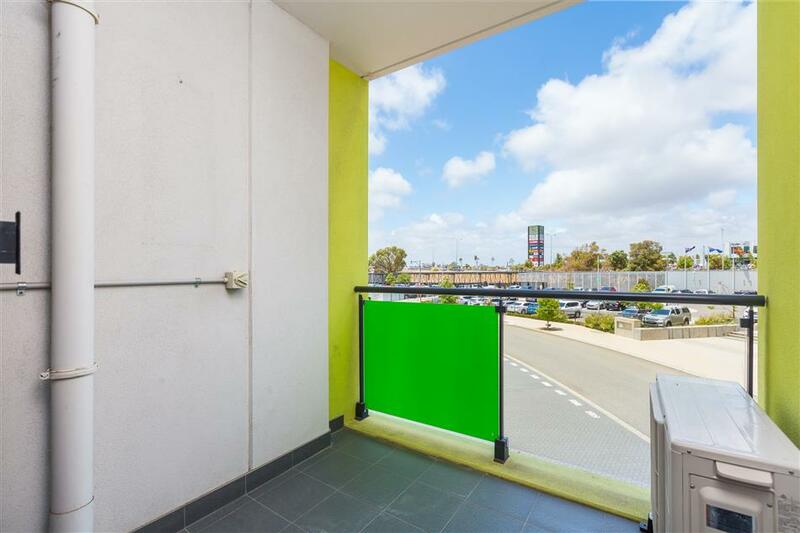 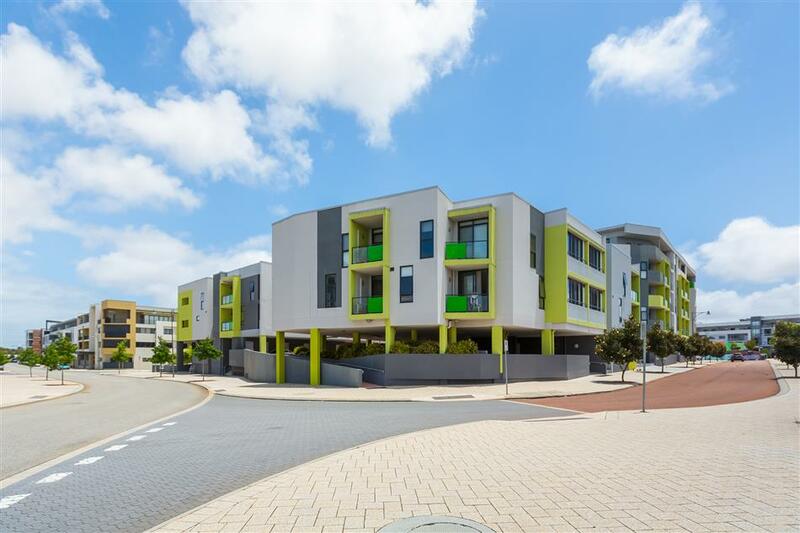 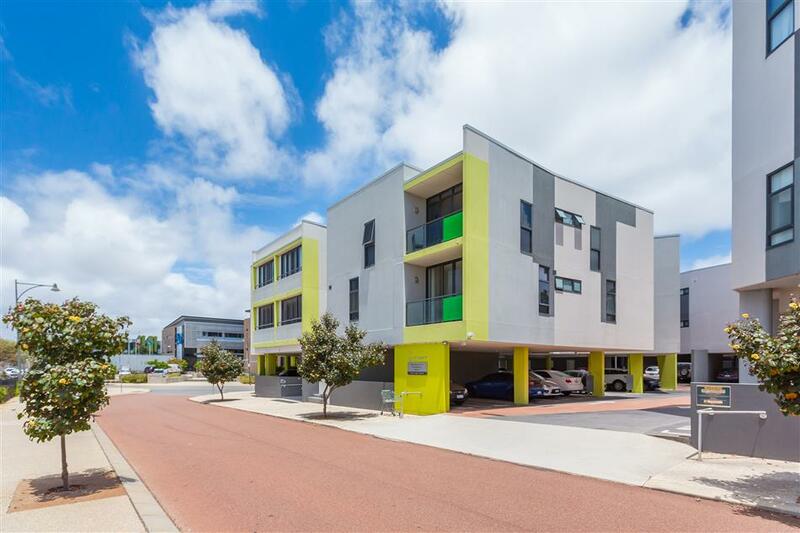 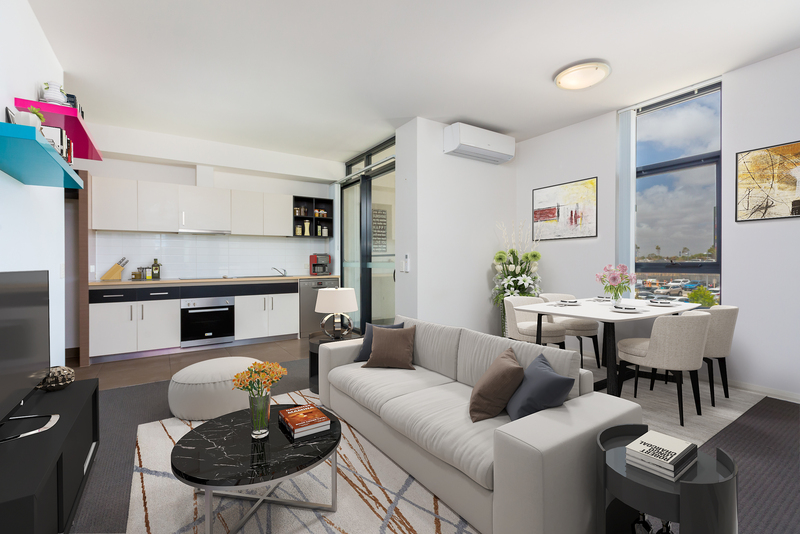 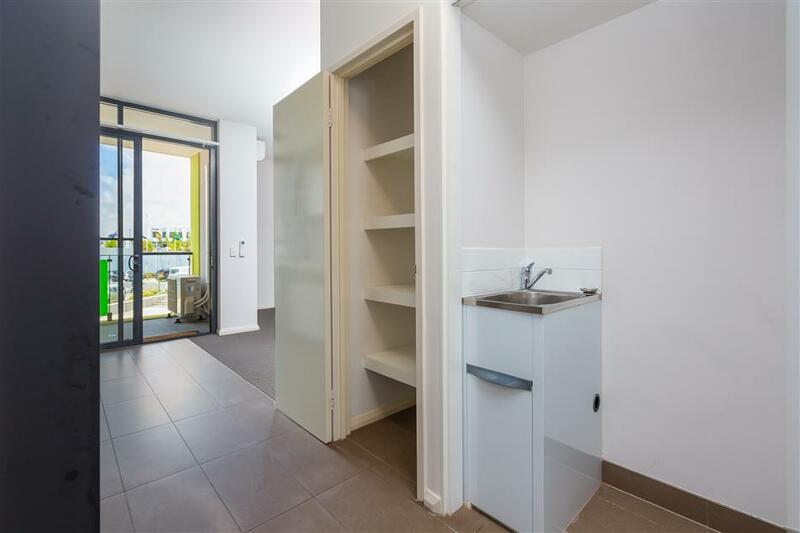 Within easy access to the Cockburn Gateway Shopping Precinct, Freeway access and only 10 minutes from Murdoch University, this is certainly an astute purchase for buyers looking to purchase through the the State Government's Shared Equity programme! 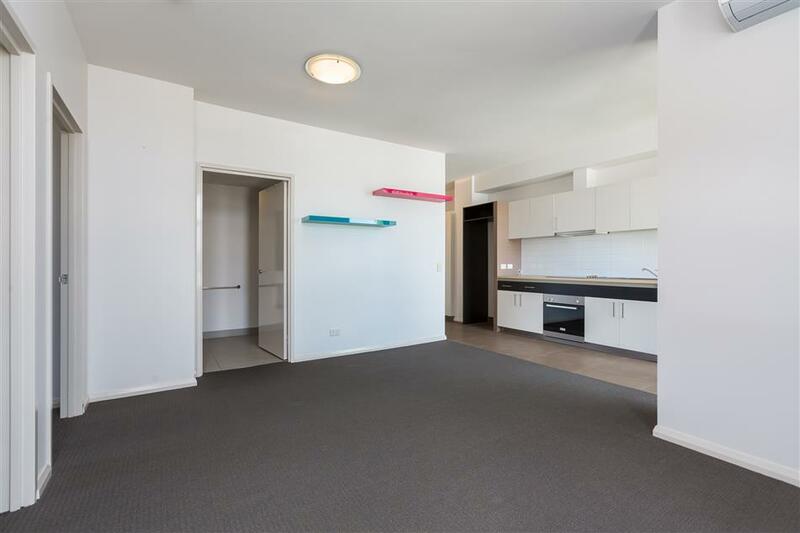 *The above purchase price represents a 70% share in this property. 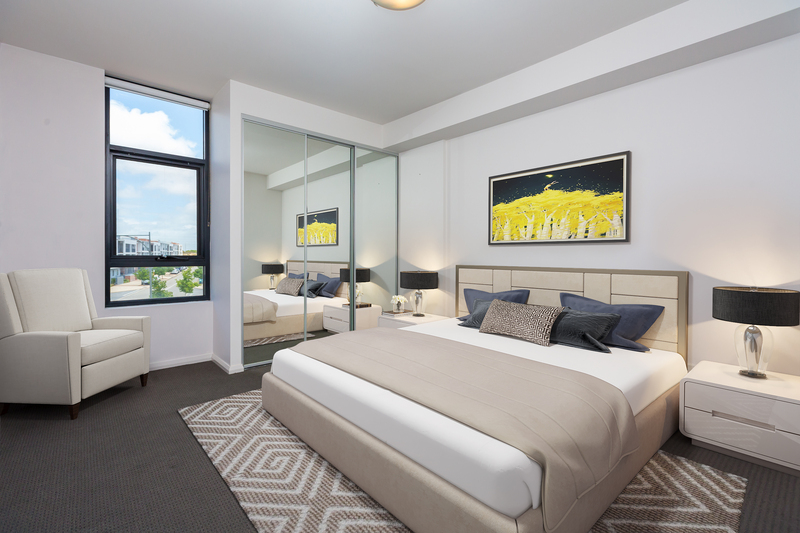 The Housing Authority will own the other 30% share, in equity. 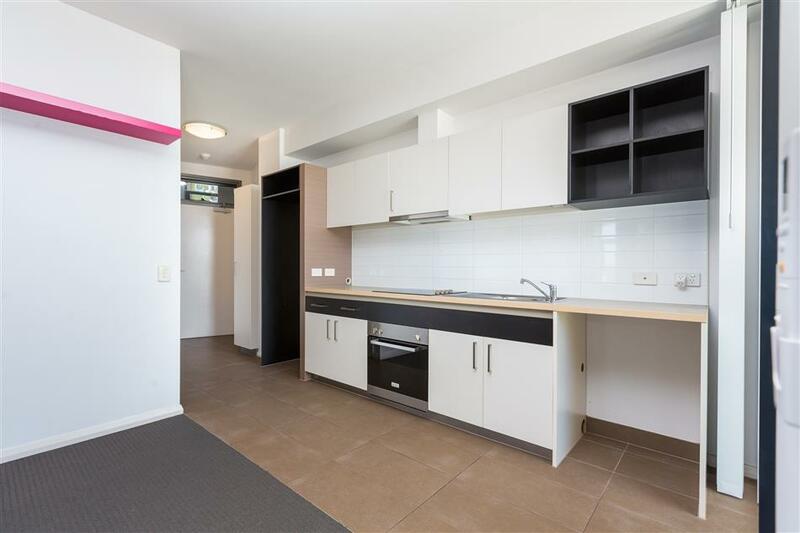 ** INSPECTIONS BY PRIVATE APPOINTMENT ** CALL SARAH CALAUTTI TO VIEW!